Giving advice is a dangerous undertaking. I’m not sure that I can remember any situations where someone followed the advice that I gave them, whether they approached me or not. 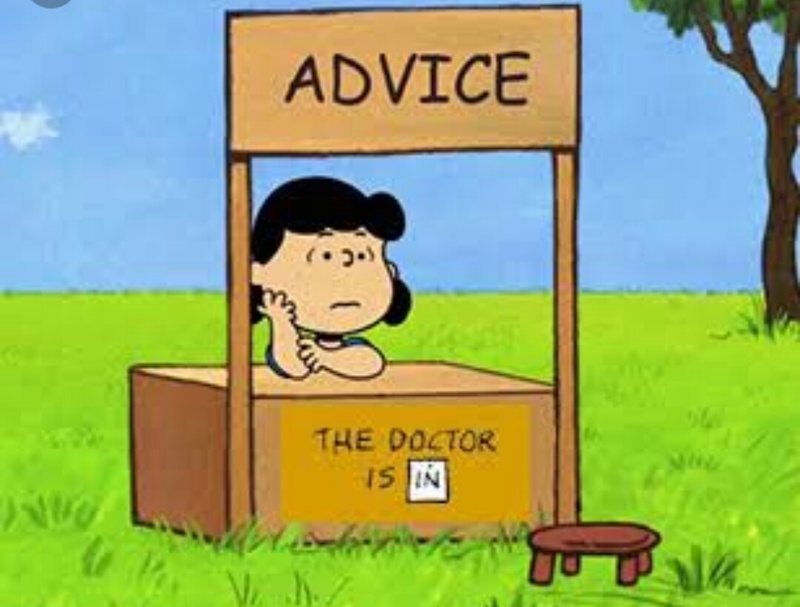 I can remember plenty of times when my advice wasn’t followed. I’m not right all of the time, nobody can claim that godly distinction, but my instincts are often accurate. Still, we’re here on this earth to learn lessons and most of the time we need to crack them on our own. A huge shout out to Joe for helping proofread the manuscript. Now I just need to start the next one. The adventure only ends when we do. 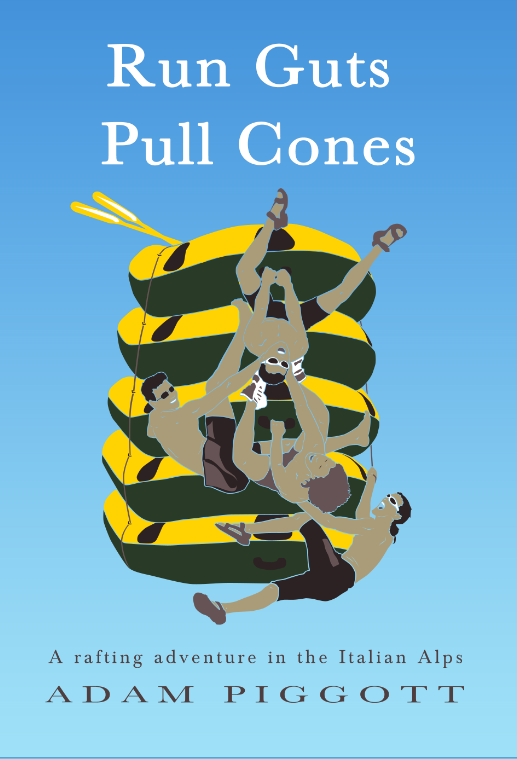 Podcast #20 – The Run Guts Pull Cones episode. New podcast up where I discuss my new book! Entire Australian state loses its power grid. Yesterday a low pressure system, an early spring front if you will, passed over South Australia. Within a couple of hours the entire state fell off the grid as the power output went from 1500MW to an amazing 5MW. This happened just before the afternoon rush hour which caused complete chaos. Why is this big news? Because over the last few years South Australia has thrown itself into the myth of renewable energy. Conservatives are really good at surrendering. I just received Australian senator Cory Bernardi’s weekly email to his supporters, his ‘weekly does of common sense’ as he puts it. 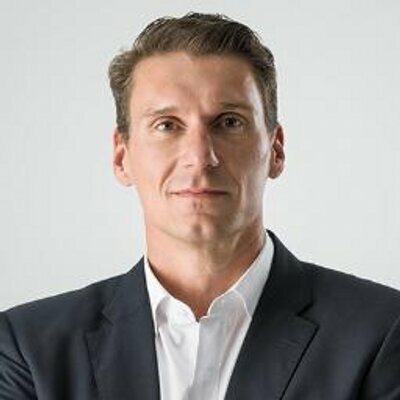 Bernardi is just about one of the only political voices in Australia today who stands as a bulwark against the forces of the progressive left. In other words, he fights. Something which those on the conservative side have forgotten how to do. But this week Bernardi has got it completely wrong.